Summertime? Check. Bicycle? Check. TNR? Check. 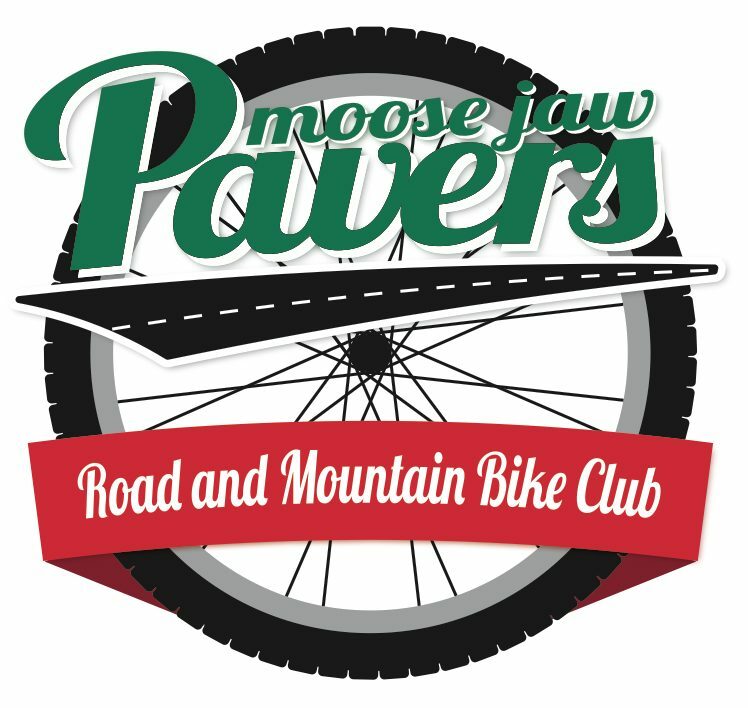 A fun-filled evening on the trails of Moose Jaw awaits you. Ride will be the usual 2014 route, 21-25km depending on the condition of the trails.